The number of people in New Zealand with disability and mobility issues is increasing and this is a growing concern for Kiwis. For years, the NZ Government has been working hand-in-hand with private organisations and public groups. Their aim is to spread information about different health and disability benefits that many disabled Kiwis and their families can take advantage of. A few of these benefits include home improvements for persons with disabilities. It is important that homes have provisions that allow not only the elderly, but disabled individuals in wheelchairs as well to easily move from one place to another and to perform common functions with relative ease. We all appreciate being able to move independently, especially when it comes to private matters such as taking care of personal hygiene. Fortunately, families of disabled persons can have their homes fitted with the right features that introduce convenience and increased mobility when using different areas of the home, such as the toilet and bathroom. New Zealand’s Ministry of Health can even help disabled residents (whose long-term disabilities are not covered by ACC) get funding for housing modifications to accommodate their condition. An assessor (occupational therapist) will study a disabled person’s specific needs and identify the modifications that will make moving about the house much easier. An automatic toilet door opener is an important and helpful feature for a disability-friendly toilet. This feature is commonly present in public facilities, but there’s no reason why people with disabilities can’t enjoy the benefits at home too. These doors can be operated through a wall key; the person would simply have to insert the key into a wall-mounted panel at wheelchair height, and after entering the toilet, the person touches an internal locking and opening sensor, which will cause the doors to close. The same sensor will be activated to unlock the doors and let the person out. A remote-controlled device can also be used for this function instead of a key. 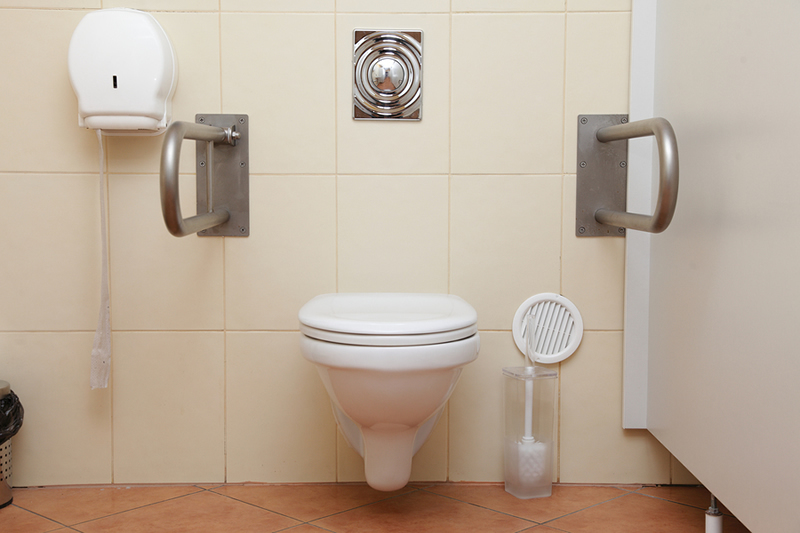 Disability-friendly showers can also be considered to provide convenience when using the bathroom. New Zealanders can look into showers designed to use assistive technology that can stabilise temperatures and prevent the disabled person from being scalded. There are innovative electric showers made with thermostatic temperature stability features and that come with easy-to-use controls, as well as covers or parts in different colours that will enable individuals to operate the shower as they please. There are also mixer showers with valves that let users choose to have cold or hot water once they turn the shower on, and mixer showers that come with controls that let users turn the shower on from their beds and set it to run for a limited time. Shower seats are also helpful features that can be used inside and outside shower areas. These are fully height-adjustable so users can find the right setting to meet their needs. Likewise, screens and intercom systems are other options that can help disabled persons enjoy greater privacy while inside the bathroom, even while being assisted by a carer. Consequently, when making plans for a disability-friendly toilet and bathroom, it is important to keep a few things in mind: these areas must allow for increased mobility, hygienic solutions, more independence and privacy, and improved relaxation and security. Moreover, they can provide a hygienic and comfortable experience for the whole family and not just for the disabled person.